A Low Fat Snack that Dogs Love! Dr. Muller Slim Snacks make a great treat for your dog any time! 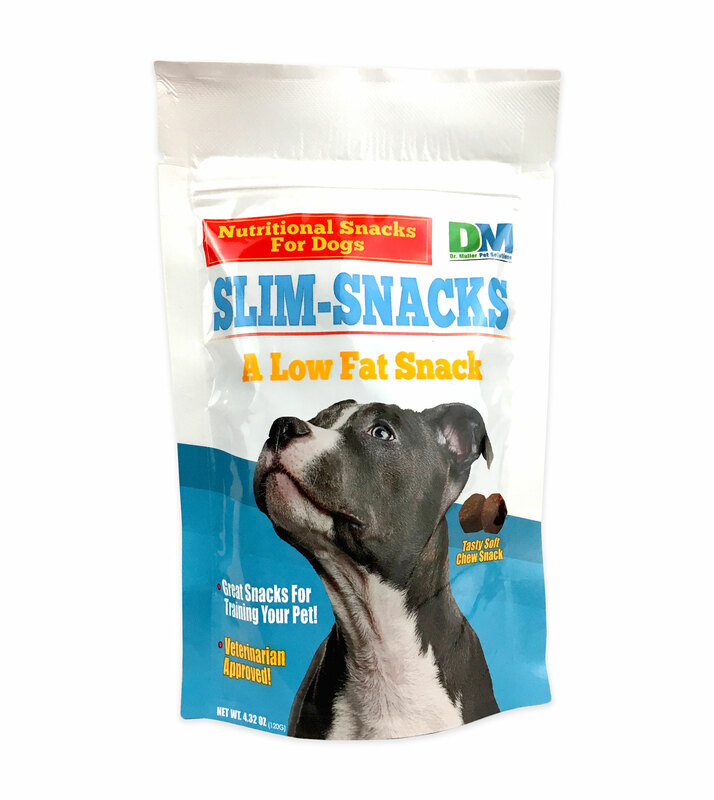 With a pleasant texture and slightly larger size than competing products, Dr. Muller Slim Snacks offer a tantalizing and appetizing low-fat treat dogs go wild for. Includes Chicken, Blueberries, and Cranberries. Treat your dog any time!